Everyone has their own learning style. 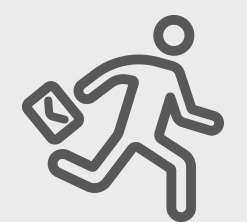 We've built flexible IT training solutions for busy professionals. New Horizons is the world's largest independent IT training company, with 300 computer training centers in 70 countries. For 35 years. 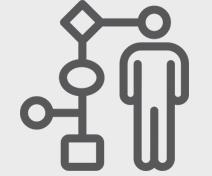 New Horizons has provided more than 30 million students with industry-leading technical training that delivers the most relevant and intuitive computer courses and certifications. 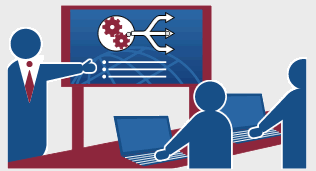 New Horizons offers an extensive selection of vendor-authorized training and certifications for top technology providers, such as Adobe, Cisco, Citrix, Microsoft and VMware. 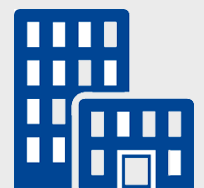 In fact, we are Microsoft's largest training provider delivering more than 40% of all authorized MS training worldwide. Microsoft certifications have become the most sought after in the IT industry. Part of this comes from the fact that Microsoft technical training reduces downtime and make teams more productive. 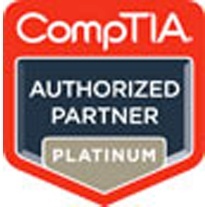 As an authorized CompTIA Platinum Partner, New Horizons provides the most current CompTIA courses to help prepare you for CompTIA certifications and to advance your technology skills. Whether you are looking to expand your Microsoft Office skills for personal use, embarking on a new career, or working towards career advancement, New Horizons has the training that you are looking for. 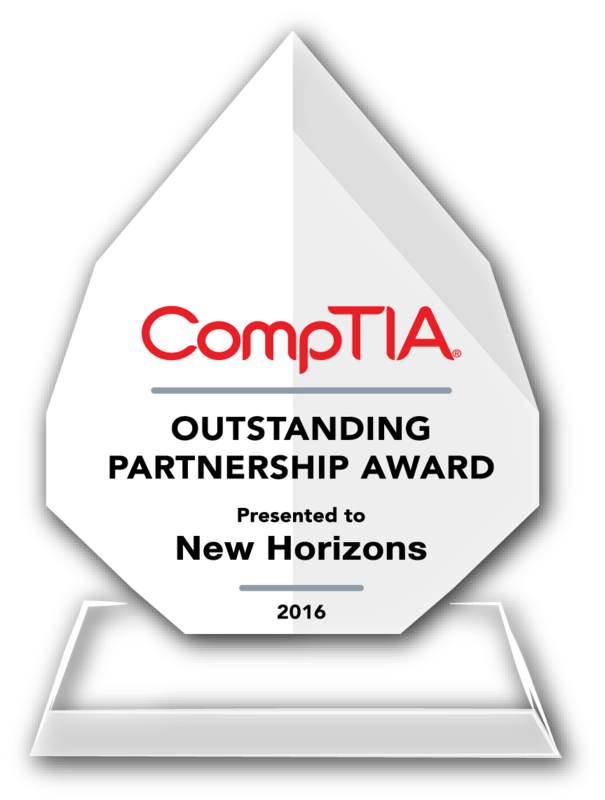 New Horizons is the world’s largest vendor-authorized training provider. 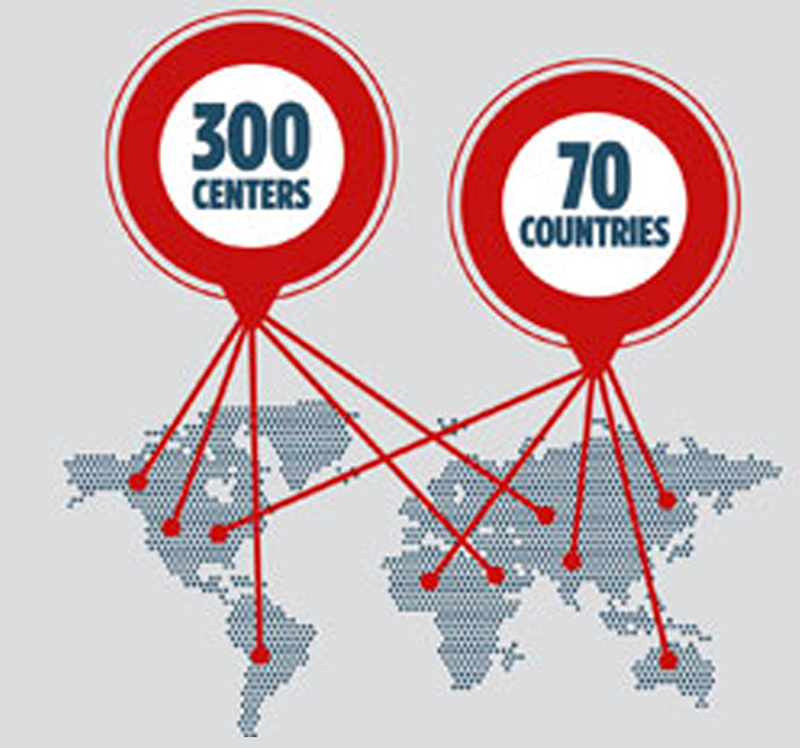 With classes taught by Cisco-certified Instructors, we have over 300 centers in over 70 countries worldwide that ensure you will get the kind of local attention you need to maximize your ROI. 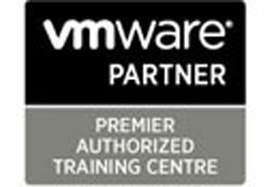 As a VMware Premier Authorized Training Center Partner & VMware's 2015 award winning Training Global Partner of the Year, we offer industry-leading technical training and certifications that build and recognize the virtualization knowledge and expertise needed to transform IT. Our wide range of leadership and professional development courses are designed to empower you to exceed beyond your specific business goals, build on your personal strengths and solidify your knowledge in ways that will drive your success. Today being security-aware is not something required only of IT and Cybersecurity Professionals. 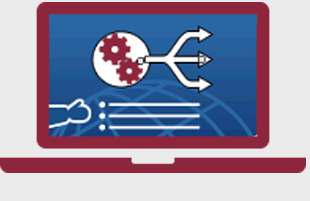 The New Horizons Cybersecurity portfolio of courses is designed to provide security training no matter your level of experience or requisite need. Citrix is a leader in mobile workspace solutions for businesses and enterprises worldwide. 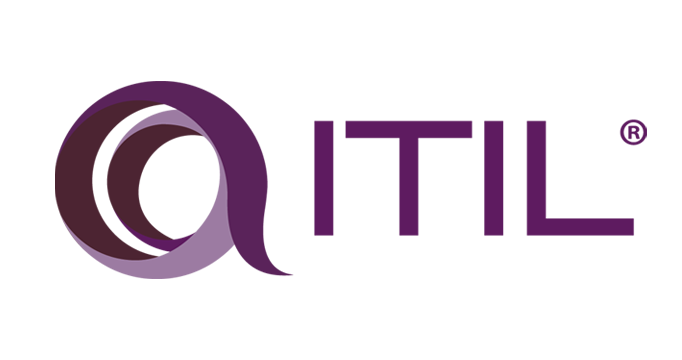 Citrix training at New Horizons will provide you with a full understanding of Citrix technologies and the best possible preparation to pass Citrix certification exams. All of New Horizons' award-winning learning methods deliver the same comprehensive content — in online and traditional classroom settings, at your worksite, and self-paced with one-on-one support. 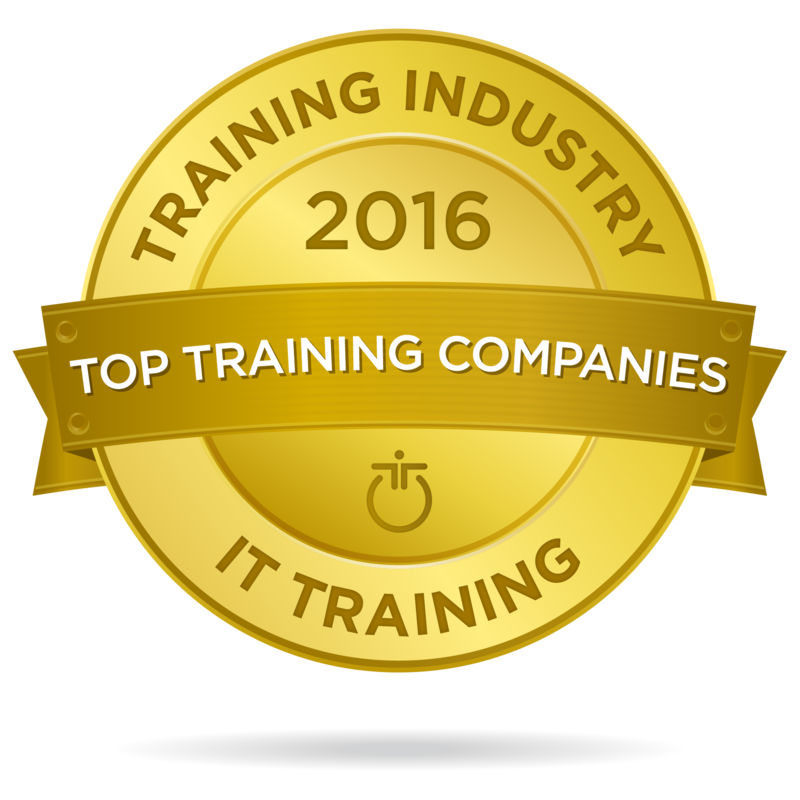 New Horizons leads the industry in quality and volume of training, with more courses at more times in more locations than any other computer training company. Learn at your own pace with a certified instructor and choose when you want to study. 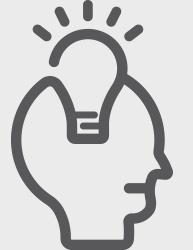 Fill in knowledge gaps and get instructor guidance when you need it. 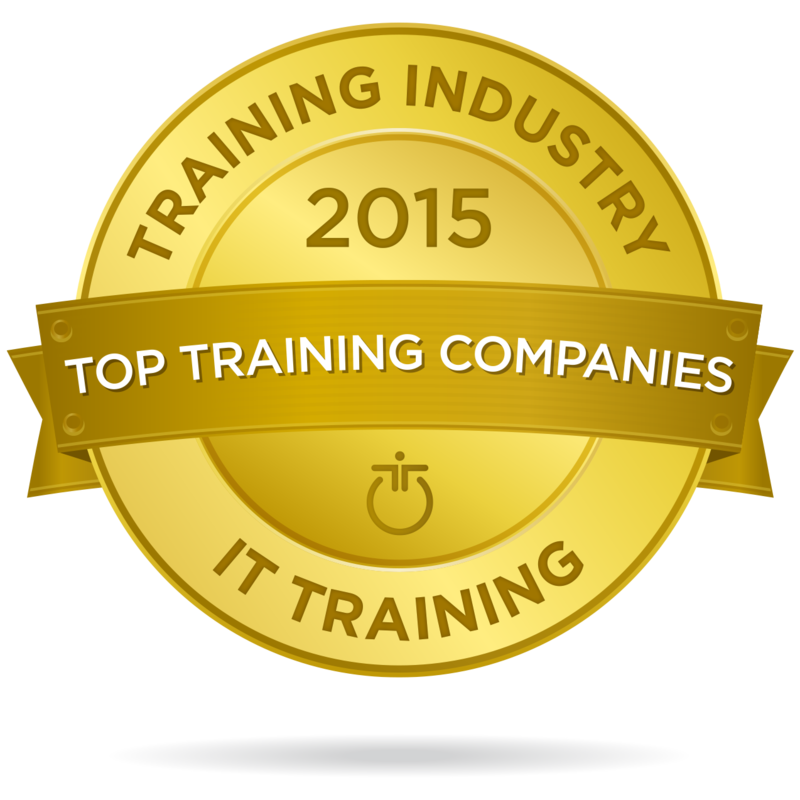 Our award-winning IT training —customized for your workplace —keeps everyone on your team productive and eliminates the expense of travel and downtime. Get all the benefits of New Horizons' top-tier instruction, course materials and engaging labs in a virtual live classroom. This innovative program gives you all the benefits of a dynamic interactive learning environment while enabling you to study from work, home or a New Horizons Center. 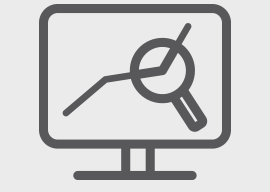 Find the comprehensive training you need from New Horizons' thousands of online courses. Choose from a rich and deep selection of high-level technical courses, certifications and business skills training—at your convenience and on your schedule. Choosing proper training or certification paths is often difficult, but our learning specialists make that process for you. 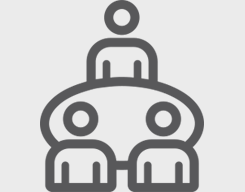 New Horizons can help your company align the appropriate learning solutions to each of your department's needs, including software upgrades or company-wide deployment. We also have the ability to help managers realize training opportunities that they would have otherwise overlooked. 89% of surveyed individuals improved their productivity and job performance by more than 10% by enrolling in New Horizons' training courses. 93% of surveyed Microsoft students were able to experience professional growth with New Horizons training. 94% of surveyed students say that New Horizons training content prepared them for certification and career advancement. 89% of surveyed students who chose New Horizons to get certified, prefer New Horizons program length and results over that of a traditional college. 92% of surveyed students are prepared for a job in the IT market because of their knowledgeable New Horizons Instructor. 97% of surveyed students say their New Horizons Education Consultant understood their training needs and are likely to enroll in a class again. 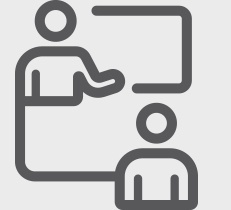 Mentored Learning is a Microsoft Innovation Award-winning training methodology that allows students to learn at their own pace with a certified instructor. With Mentored Learning, students choose when they want to study by leveraging flexible learning schedules that free them from being constrained by the traditional 9-5 multiday class schedule. New Horizons training has impacted my job performance by expanding the level of impact I can have at work. I am now able to pursue more career opportunities within my company! I can't imagine myself being where I am now without New Horizons training. It is more than just a stepping stone to get ahead, the training offered can literally allow a person to change career fields, effortlessly. And the staff helps all along the way. 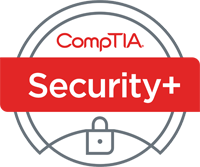 3 certifications in 6 months! 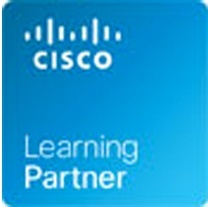 New Horizons provided me with the opportunity to achieve 3 certifications in less than 6 months.